Managing the accounting activities of your business seems a tiresome task but it is still an important one. You can’t turn a blind eye to your financial activities as these are required to run your business efficiently. However, we not only ignore accounting activities but also delay some tasks because we think it is going to be fine. 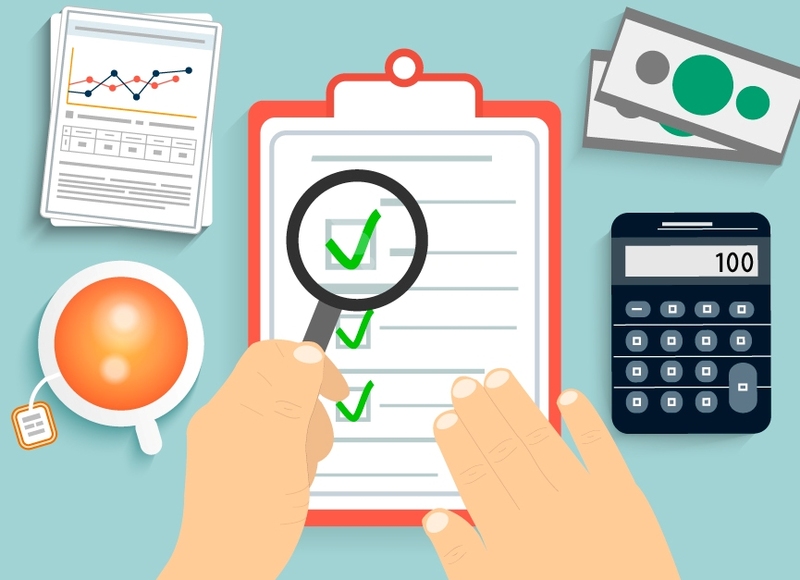 While the importance of executing accounting tasks is one thing, most of us feel overwhelmed with the routine accounting activities to be performed on a daily/weekly basis. We start thinking, why can’t somebody else do it? 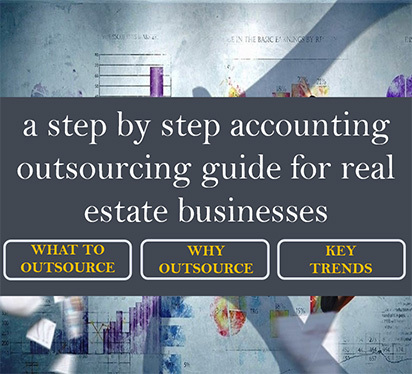 The good news is, now you can outsource accounting services and let expert professionals handle these tasks. Every week, sit down with your outsourced accounting provider and evaluate payments to be processed. Let them handle the calculations and other complex tasks and you look after the accuracy. This is required to keep the accounts clear, debts low, and records accurate. Just as you need to clear debts, you need to send invoices to clear your payments. If you have to process weekly invoices, don’t leave this task unattended. Complete it on time so that your payment is cleared on time. Additionally, it is still an intelligent choice to process invoices every week even for monthly or bi-weekly bills. This way you can add up every week and avoid confusion at the end of the month. While you have to look after transaction records, you also need to keep track of receipts and invoices generated. If you lose hardcopy or softcopy of these receipts, you won’t be able to re-check and authorize whether you have received the correct payment or dispatched the accurate amount. As your business grows, you will need a customized and organized system for accounting and evaluating your finances. Regularly assessing the above pointers will help you gain a better understanding of your money. 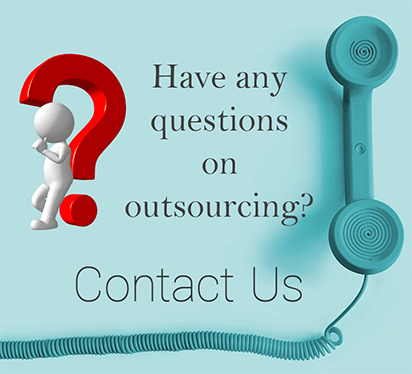 Learn more about our Accounting Outsourcing Services?